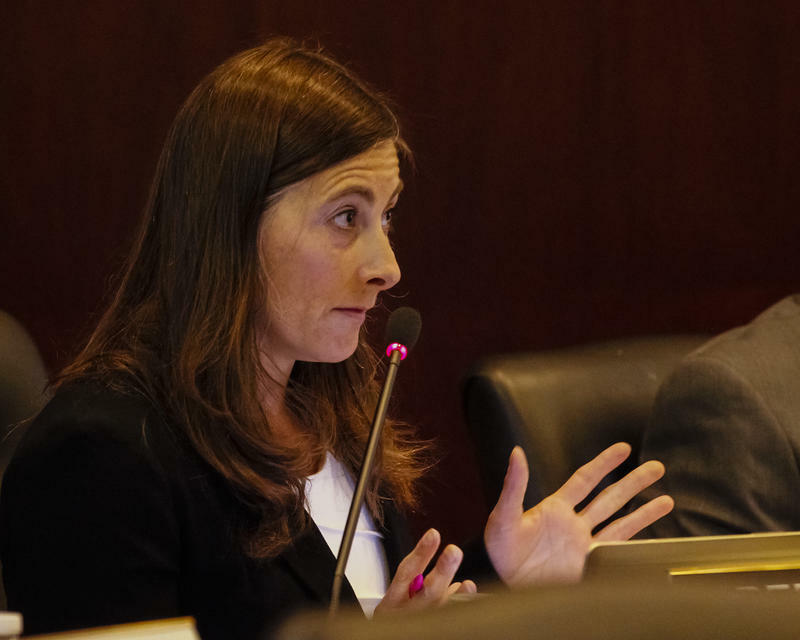 Rep. Heather Scott, R-Blanchard from a 2015 special session of the Idaho Legislature. 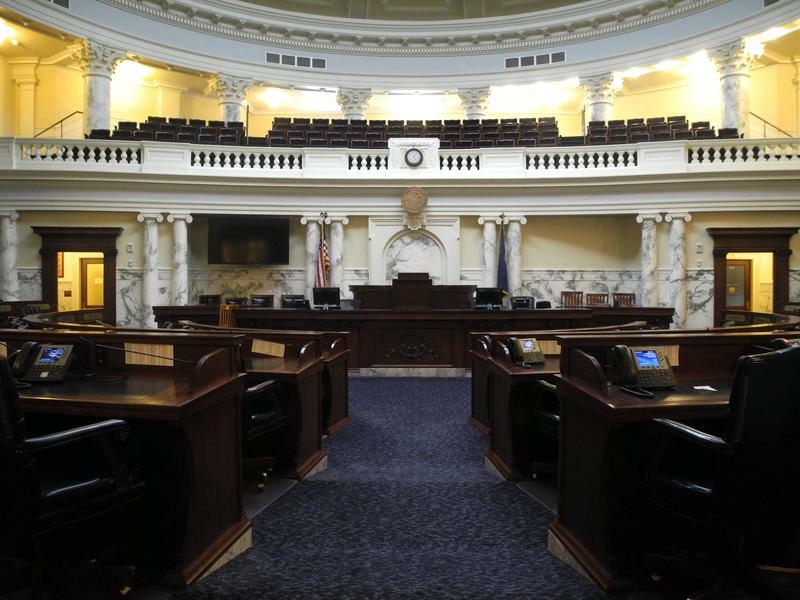 Boise State University professor Gary Moncrief has been monitoring the House Floor, where most of the bills, and a lot of interpersonal infighting, have been in play. In this edition of our 2017 Weekly Legislative Update, he’s still not sure when lawmakers will leave for home. Click 'play' to hear the Weekly Legislative Update interview. Legislative Update: Last Week Of The Session? Bills were flying fast and furious in and out of the Idaho House and Senate this week, as lawmakers try to meet next Friday’s deadline to wrap up the session and go home. 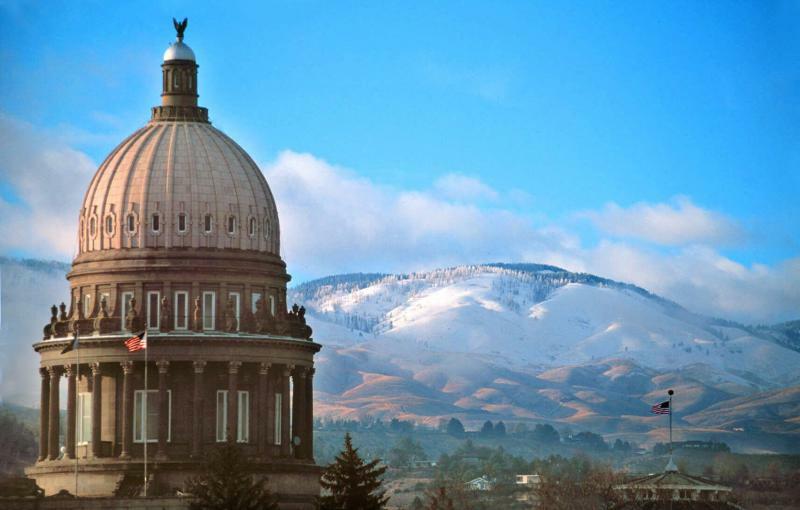 As week ten of the legislature comes to a close, lawmakers still haven’t solved the Medicaid Gap in Idaho. Those are the people who can’t afford health care but make too much to qualify for Medicaid. Transportation funding and a tax cut are also still in the mix. 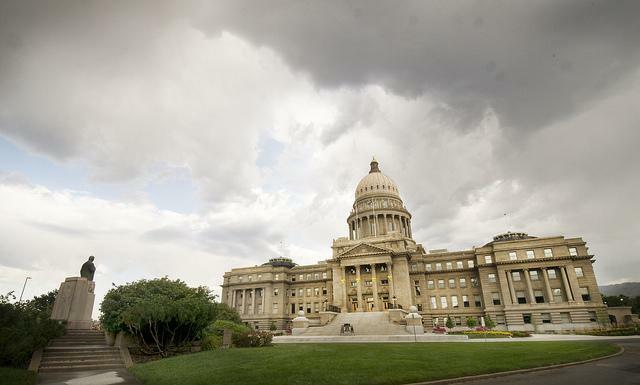 Boise State University political science professor Gary Moncrief says there are still around 100 bills to be considered in the House and Senate. Bills have been speeding their way through the Idaho Legislature during week eight of the session. The budget committee passed a bill to increase the public schools budget. Fish and Game brought a new hunting fees bill to lawmakers. And more of the action is moving out of committees and onto the House and Senate Floors. As we wrap up week seven of the 2017 Idaho Legislature, lawmakers have passed 37 bills into new laws. That number will increase dramatically in the next four weeks. 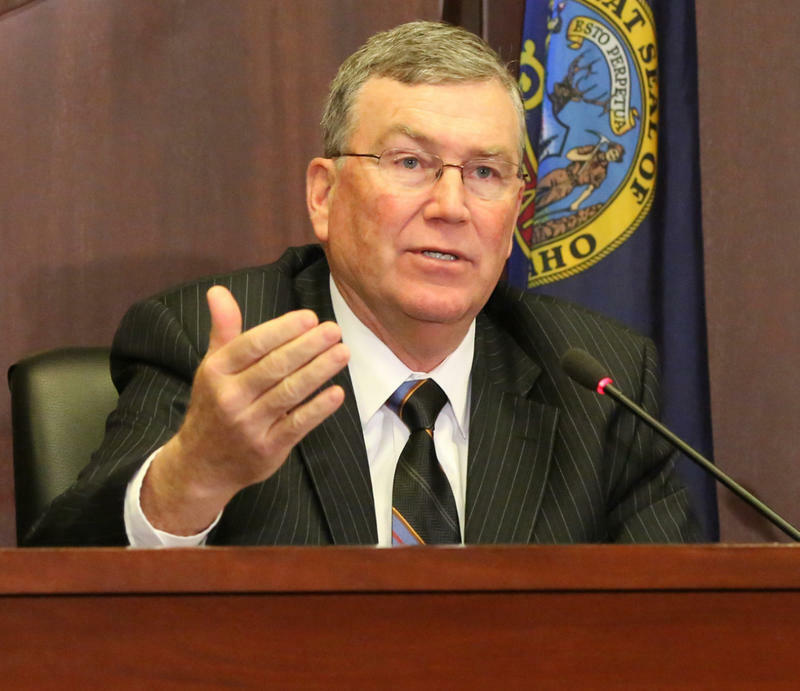 One hot button issue this week was a bill that could have had some effect on the types of gaming that Native American tribes in Idaho could offer in their casinos. In our 2017 Weekly Legislative Update, Boise State University professor Gary Moncrief says the House State Affairs Committee spent a lot of time on this bill. He say that was a little unusual for lawmakers.